Robert Zarr is walking from his Columbia Heights medical practice toward Meridian Hill Park, talking about what’s going on inside his head. If you could see his brain on an MRI, he says, far more extensive regions would be lighting up than if he were having this same conversation sitting at his desk. 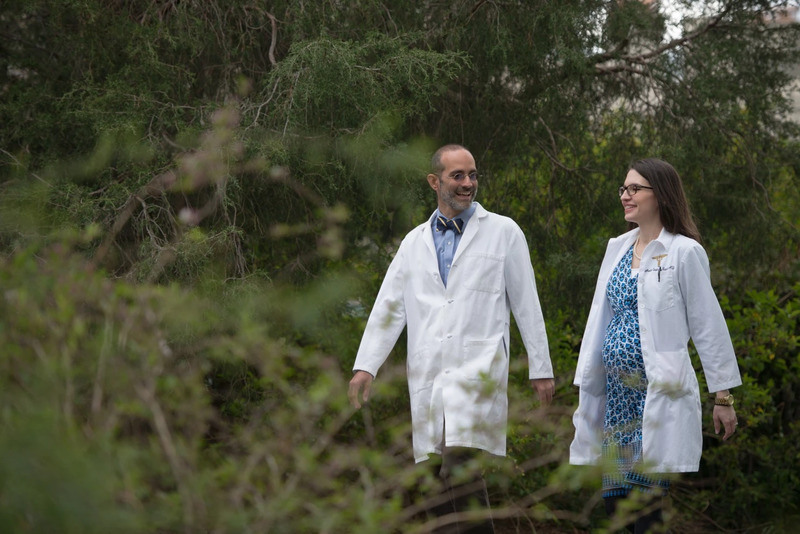 Zarr, a pediatrician at Unity Health Care’s Upper Cardozo Health Center, has a special interest in the unseen benefits of getting outside. He is the “physician champion” of ­DC Parks Rx, an innovative community health program committed to combating the woes of urban living by prescribing time outdoors. Another great article from the Huffington Post, “How Mindful Children React Differently to Challenges”, by Renee Jain, describing through examples and illustrations the benefits of mindfulness training, and how it can effect your children’s decision making process and emotions when handling challenging situations. 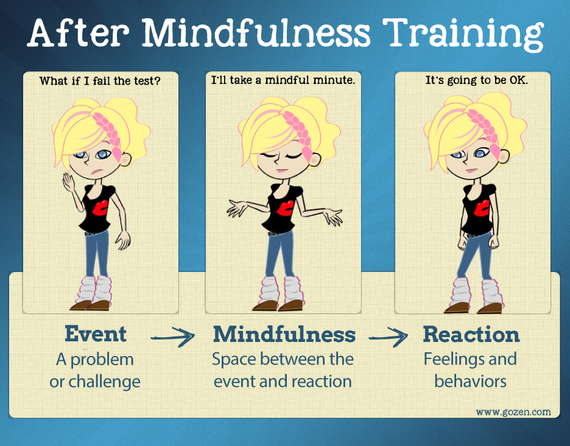 …mindfulness is a skill which any child or adult can sharpen with practice. It’s a skill which the research shows can improve impulse control, calmness, kindness, patience, compassion, empathy, executive function and attention spans in children. It’s a skill we can give the next generation of kids to not only connect more deeply with others around them, but to really nurture a sense of self-respect and self-compassion. Let’s all try to be more “mindful” when dealing with challenges! So many times, we misinterpret the philosophy, manipulating it to be what’s most convenient for our school community. We might even change the way the pedagogy is practiced to better correlate with current policies, compromising the very integrity of our precious philosophy. Rarely do schools come together for a common goal, to help maintain the very components that make the philosophy so strong; our families, the way we practice the pedagogy, and our policies with which we implement. We cannot move forward unless we do so by using a whole-school approach, including all aspects that help keep our Montessori community strong. 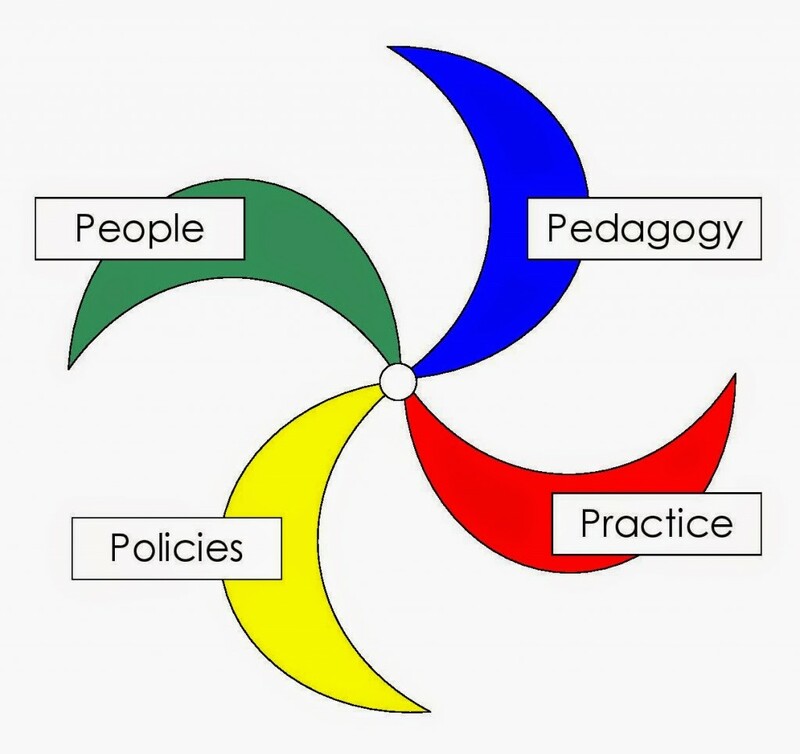 I came across a new blog post from MAA, reiterating the importance of working collaboratively with the four P’s: practice, pedagogy, people, and policies. You’ll notice the words “community”, “collective”, and “family” are mentioned several times. Probably one of the best “Montessori” responses to the ever so growing, controversial ADHD diagnosis. This article explains the differences between conventional schools vs. Montessori schools, and what they both have to offer children diagnosed with ADHD. As parents, we struggle with what to do to help our children; we all want the best treatment. The answer just might lie in the type of education they are receiving, which can set a foundation for the way they learn for the rest of their lives. Children with diagnoses such as these need the opportunity to “train their attention” using works that capitalize on their spontaneous sensitive periods of concentration. Painting the world map can draw forth an immense amount of concentration, for example. Probably more so than any attention-training video game. “Montessori environments are specifically designed to train attention by providing children opportunities to practice deep concentration for long periods without disruption. 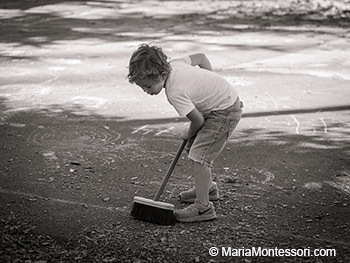 According to Dr. Montessori, concentration development is “the most important single result of our whole work.” This is why our preschool and elementary programs have 3-hour work cycles rather than a schedule that changes subject area every 30 to 40 minutes. The periods of deep concentration Montessori students experience are what Dr. Mihály Csikszentmikály, refers to as flow…he defines flow as ‘the mental state in which a person engaged in an activity is fully immersed in a feeling of energized focus, full involvement, and success in the process of the activity…It’s a state that Dr. Csikszentmikály generally attributes to adults, but when he and his colleague Dr. Kevin Rathunde conducted a multi-year study comparing traditional school environments to Montessori environments, they found that students achieved flow experiences more frequently in Montessori settings. Through diligent, daily observation of children, one can learn valuable lessons in humility and generosity; one thing we could all use a little more of this Thanksgiving holiday! This article below from mariamontessori.com focuses on the humble spirit of children, which is acquired through “joyful obedience” and an internal need to help others. Children will do almost anything to help a fellow friend in need, even when the “prize” is simply knowing they fulfilled that need and finished the task to the best of their ability. Interesting article that focuses on “Alt School”, a new alternative to traditional teaching in primary education. Although not necessarily “Montessori”, many of their teaching methods are embraced here at our school as well! These children come together each day to work and learn as a community that incorporates play and learning, helping them become more empathetic, responsible young adults. If only more classrooms looked like this! Another great parent resource focusing on the importance of nurturing the child’s spiritual growth in the classroom, rather than forcing their academic achievements. Froebel created the concept of “kindergarten”, which literally means a “garden of children”, where each child is to be nurtured in the same way a new garden seedling would. Children need to be encouraged to use their creativity, imagination, playfulness, and individuality as they develop academically. The beauty of Montessori is that it incorporates exploration and creativity within its curriculum; giving the child the opportunity to play and learn at the same time. 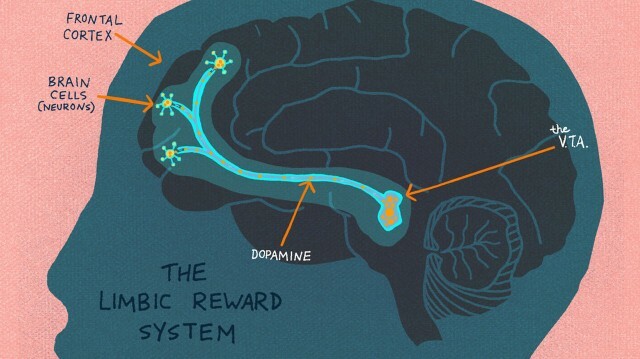 An interesting peek into what happens in the brain during moments of curiosity. This article explores the importance of curiosity in the classroom. There are so many things you can remember and internalize when you are truly curious about the answer. 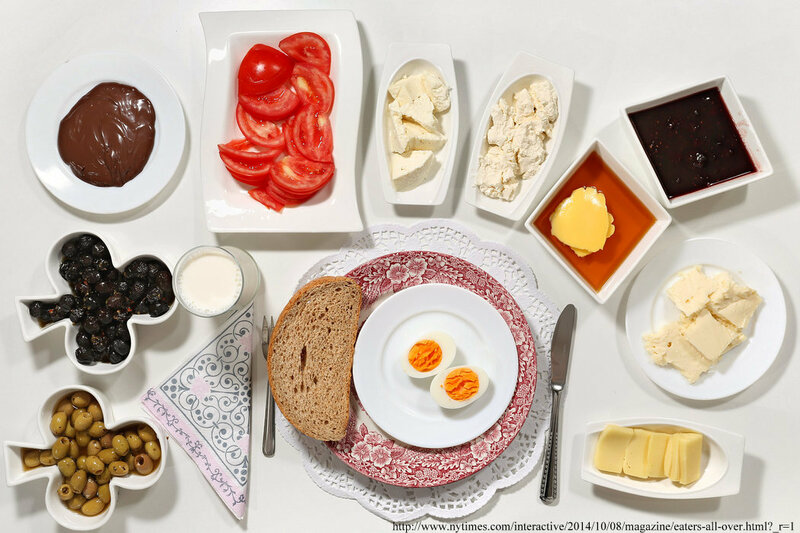 Very unique look into the variety of breakfast foods our children enjoy all over the world. You’d be surprised by what some people eat, however the photos make everything look delicious! For breakfast, our HBMH friends enjoy nutritional options such as waffles, turkey sausage, fresh fruits, scrambled eggs, organic oatmeal, and all natural scones with sun butter and fruit, amongst many other things.